Contact us today to discuss your Inbound Business Calls! The phone number that your business uses to promote itself can directly affect performance. With our Inbound Business Call solutions we can help you find the best style of number for you and your business. We have the ability to make your national business appear local, or your local business appear national. Chester or Chesterfield; Weybridge or Weymouth – you can have a presence in the towns and cities of your choice. We can issue you with a Local Number for the geographical location your require, or a National Number and then route all the calls generated to any destination, worldwide. 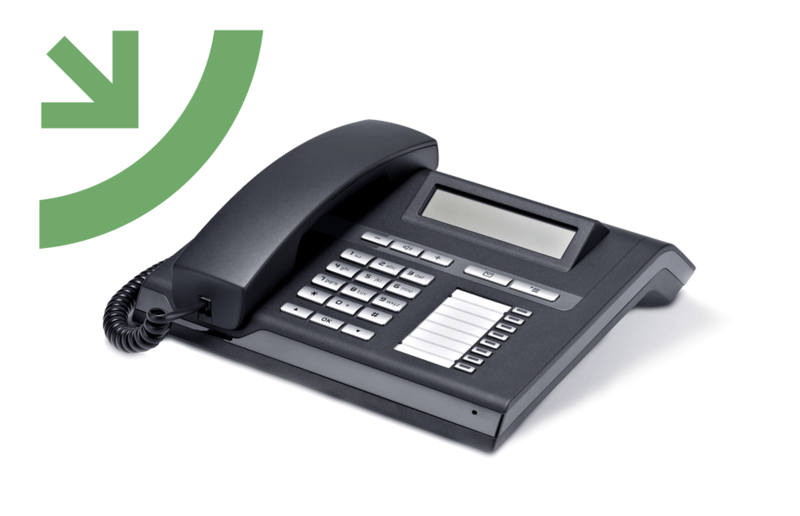 Our range of numbers sit with Cable & Wireless (now Vodafone), BT Wholesale, Gamma and a variety of other networks to provide you choice of service, number memorability and value. *All revenue generating numbers can only be issued in accordance with current regulations. PRS will advise you and manage your compliance.